Police are growing increasingly concerned for his safety and are appealing to anyone who may have seen him overnight to get in touch. Michael is from Hull and is described as 45 years old, white, around 5ft 10in tall and of average build. He has a shaved head and no longer has a beard. 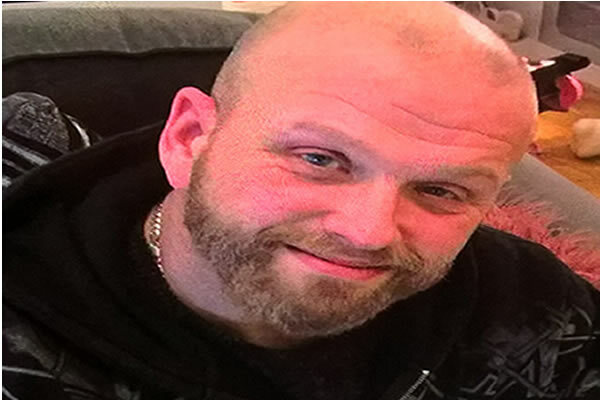 He is thought to be driving a silver Jeep Cherokee, which was seen travelling between Market Weighton and Beverley in the early hours of this morning. If you have seen Michael, or have any information you believe could help get him safely home, please call 101, quoting log number 701 of July 17.